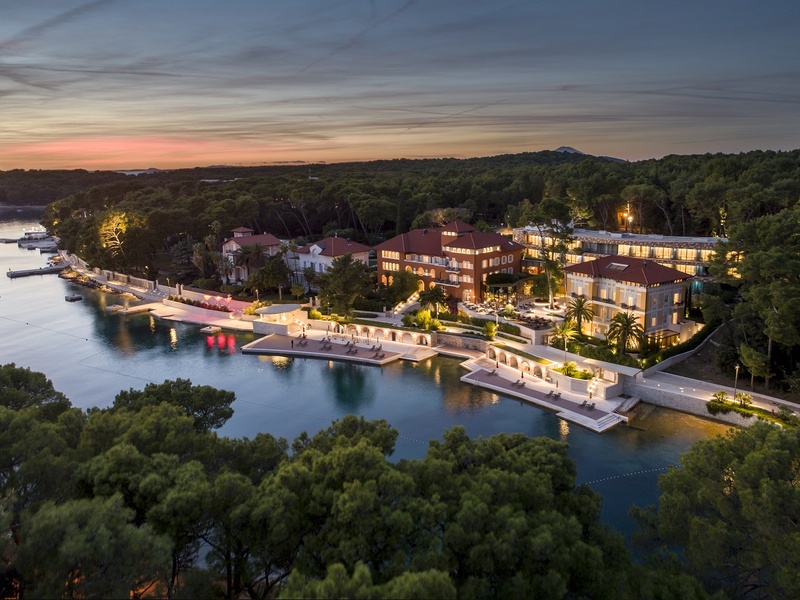 Lošinj Hotels & Villas operates with luxurious hotels, boutique hotel and private villas offering the highest level of accommodation quality and customized and tailor-made services providing guests with a new dimension of vacation. All properties are unique places where elegance and luxury meet the breathtaking natural beauty of the island of Lošinj, a hidden gem in the sparkling Adriatic Sea. A diverse array of fine dining culinary delights, specially designed SPA Clinic with supreme selection of innovative cosmetics, a variety of tailor-made health and beauty treatments, and additional amenities, such as rent of a motor or a sailing boat and enjoyment on a panoramic flight make Lošinj Hotels & Villas unique hotel company with a make-to-measure offer. The island of Lošinj provides a luxurious getaway that offers guests tranquility, privacy and every comfort for the perfect holiday.